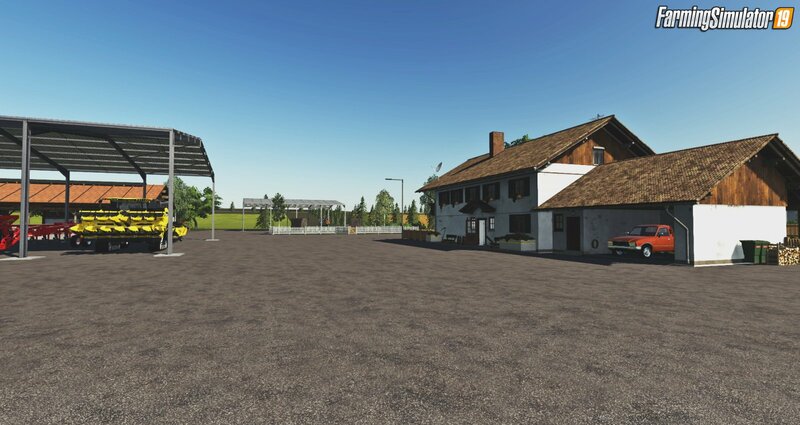 Download mod Kiwi Farm starter map 4x v1.2.1 for FS19 | Farming Simulator 19 game. 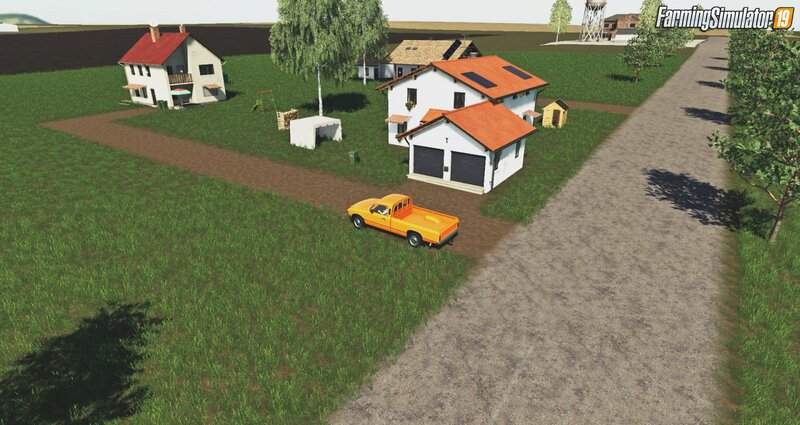 Here is a new update for the map Kiwi Farm Starter Map 4x added in FS19 game. Afternoon everyone. I'm still doing work on multi fruit version which will be next. I have done this one for grain station selling point fixed. I have been asked to have a larger Harverster and seeder, So I added them in from this version forward. I did a little back ground work on this version. Have feed your animals a bit of tucker as you will need to start fresh on this one. 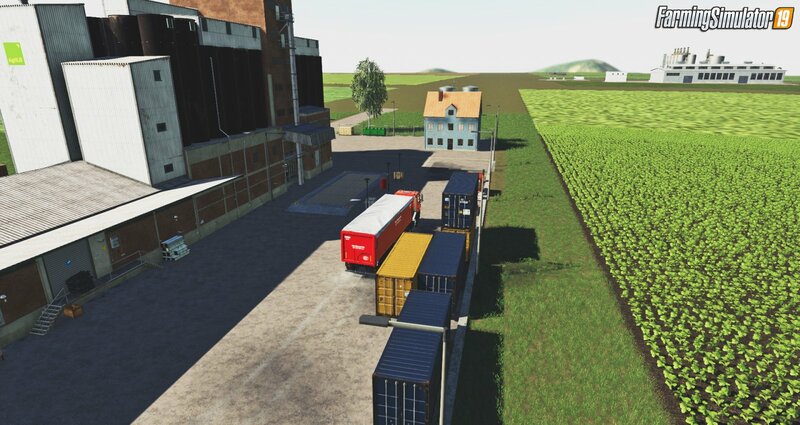 Installation instructions for «Kiwi Farm starter map 4x v1.2.1 by Cazz64 for FS19» - Your first action will be to download the archive using the appropriate button below. Mods on our site are virus-free, and 99.9% have any extension other than “.exe”!